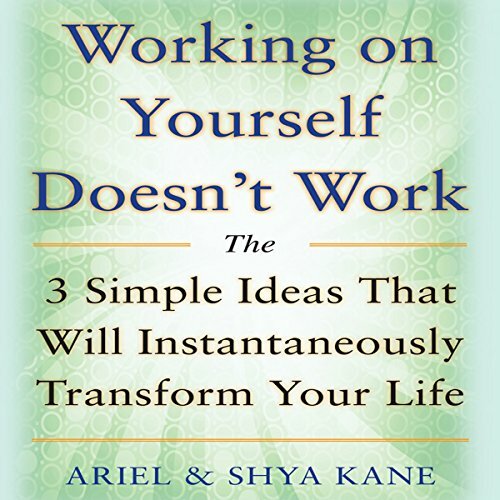 Showing results by author "Ariel and Shya Kane"
Have you ever wondered what it would feel like to go through your life without stress or self-doubt? To have a real sense of inner peace and fulfillment? Now you can - through the three simple principles in this book. 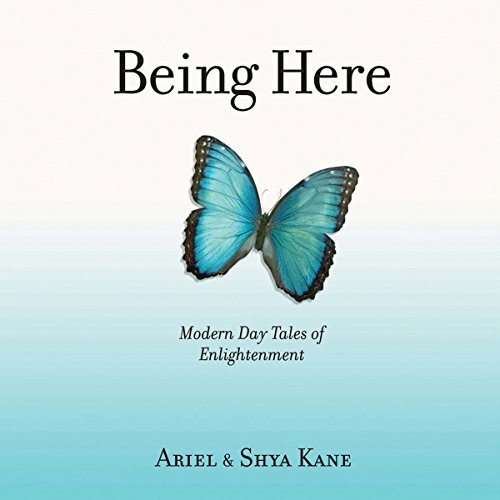 Just as they do in their world-renowned workshops, Ariel and Shya Kane teach a refreshingly natural approach to living that is easy to do yet dramatically transformative. 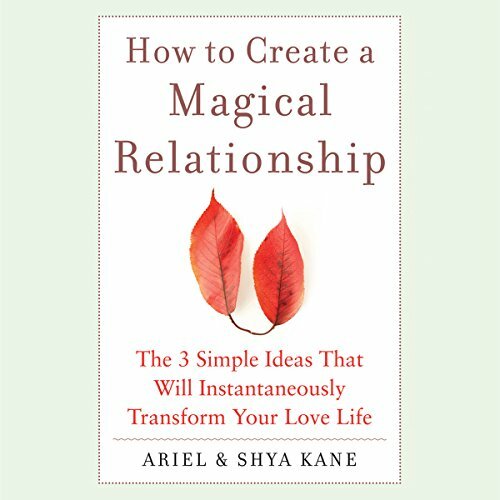 An instant classic in the field of love and relationships, this deeply profound book by self-help gurus Ariel and Shya Kane teaches you and your partner how to have a successful relationship in three simple steps. By learning how to let go, let be, and fully commit to the happiness that can only be found within you and each other, you will rediscover the passion that first brought you together and the magic to keep you as a couple. 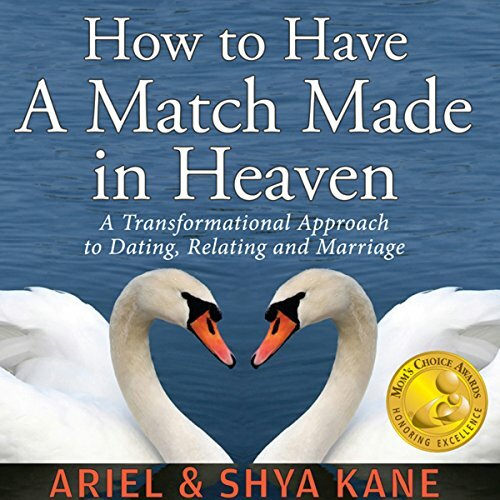 Well known authors and speakers Ariel and Shya Kane continue to discover and define relationships in their new book How to Have a Match Made in Heaven: A Transformational Approach to Dating, Relating, and Marriage. Relationship coaches for more than 20 years they have succeeded in guiding many individuals and couples toward effective communication and personal transformation. 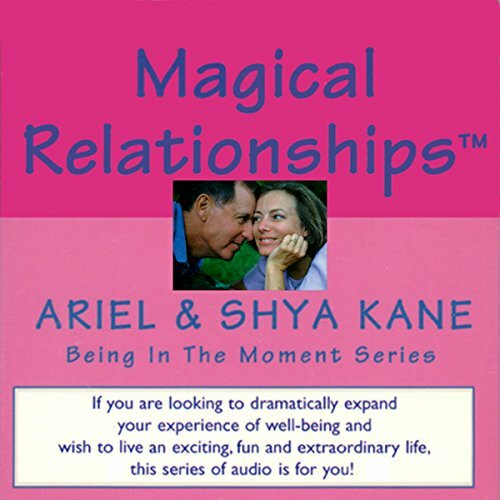 Ariel and Shya's audio event Magical Relationships was so powerful, that people wanted more - so here it is! By listening to these audios, you will continue learning the keys that are of vital importance for having all of your relationships be exciting, fresh, and satisfying. 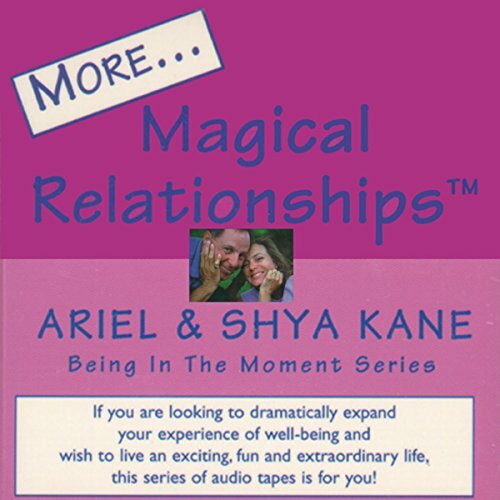 This tape expands upon the principles of the Kanes' dramatic, new technology, Instantaneous Transformation, in a way so that you, too, can discover how to master having truly magical relationships. By listening to this dynamic audio you will discover in yourself the Roots of Satisfaction. You will learn to recognize and bypass the most common obstacles and misconceptions that get in the way of your self-fulfillment. You will also find out how to access and experience a state of well-being where life unfolds naturally and produces a profound sense of satisfaction. You have the ability to unlock the doors to living in the moment and Awareness is the key. 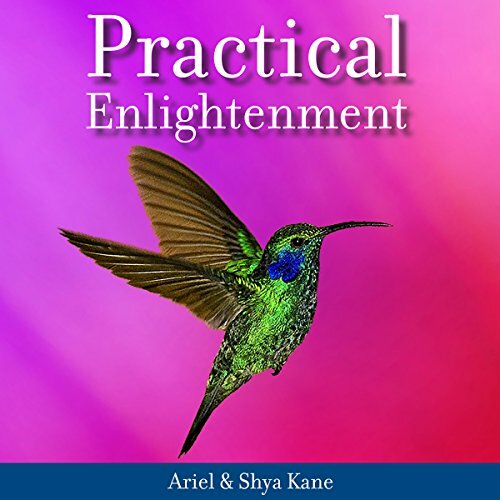 In Practical Enlightenment, Ariel and Shya Kane share a refreshing approach to living life without worry, stress or anxiety - a way of living where your past no longer dictates your present or future and you experience your own perfection. Through humorous and touching stories of real people in real life situations, the Kanes show you the easy way to live an enlightened life - no effort required! 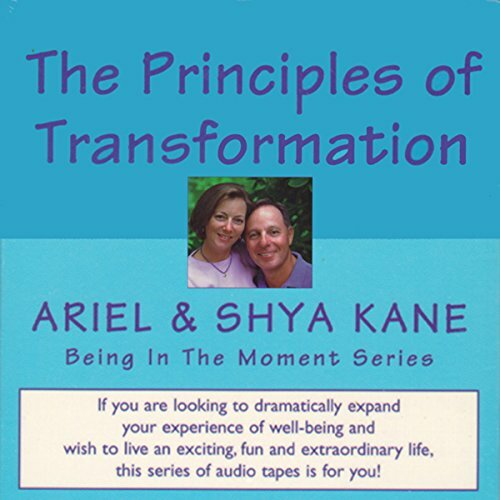 In these audios you will learn the three fundamental principles that will facilitate personal transformation. During this extraordinary seminar, the Kanes explain and demonstrate their technology, which opens the door to living in the moment. Listen to these audios and master the principles of transformation which will produce a quantum shift in your ability to be effective, productive, and lead a highly satisfying life. 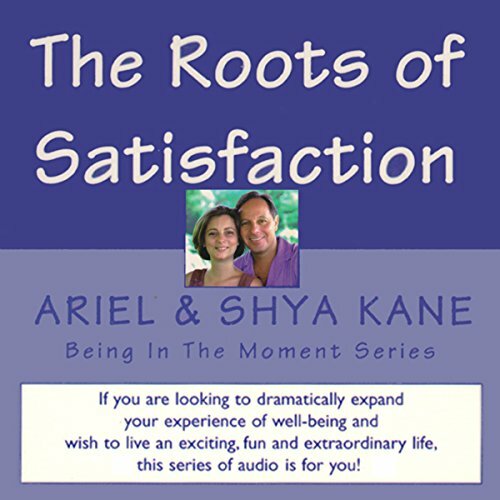 Being in the Moment series - If you are looking to dramatically expand your experience of well-being and wish to live an exciting, fun, and extraordinary life, this series of audios is for you! 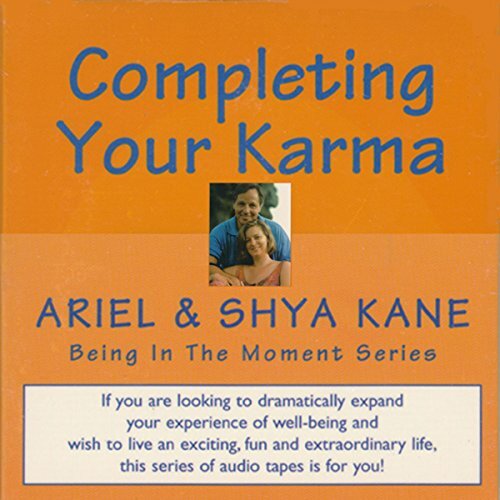 Join internationally acclaimed seminar leaders Ariel and Shya Kane in this exciting audio as they have a lively, practical and down-to-earth conversation about the art of living in the moment. Excerpted from seminars presented in Germany, it presents keys to having a magnificent life, enabling you to reconnect with your creativity, spontaneity, and excitement. This compelling audio will help you to discover how to neutralize and dissolve "Karma", the lingering ill effects from earlier mechanical ways of relating and behaving. This highly effective workshop outlines the keys to maximizing productivity and satisfaction. As you, too, complete your own personal Karma, you will naturally have a less stressful attitude toward previously distressing situations, and a strengthened ability to be present in the moment, regardless of the circumstances. Since their first date in 1982 and subsequent marriage in 1984, Ariel and Shya have discovered that there are fundamental elements for finding a relationship, and keeping it alive, exciting, and new. At this special event, taped live in New York City, the Kanes discuss the essence of magical relationships. By listening to this audio, you will learn the keys that are of vital importance for getting 'em, having 'em, and keeping 'em. Whether you are searching for that special someone or already have found the person of your dreams, these audios will reveal how to have truly magical relationships.